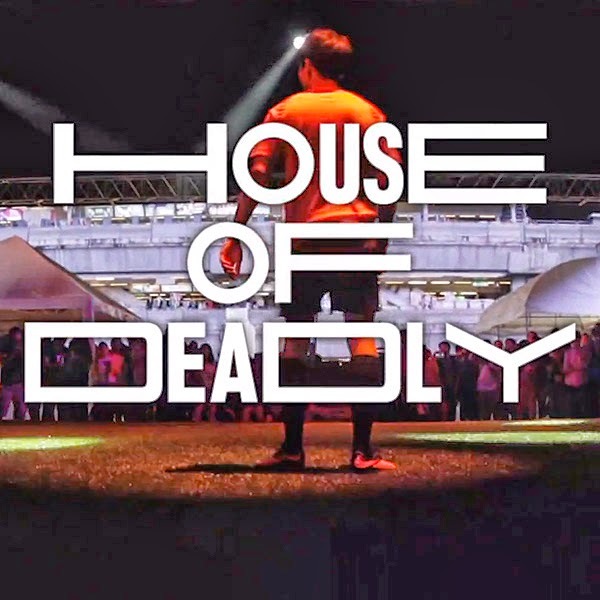 Playing football (soccer) is hard enough when you're playing against humans, and now with this Nike House of Deadly stadium installation, you get to learn what its like to face a computer in a virtually immersive #exergaming environment. 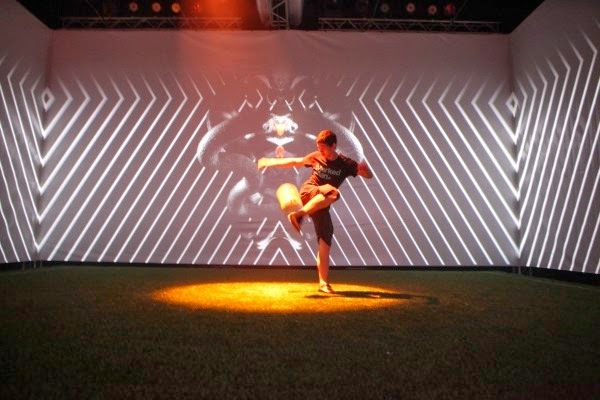 BBH Asia Pacific created the a virtual- meets- physical football game for a single player to launch the NIKE Hypervenom football boot in Asia. 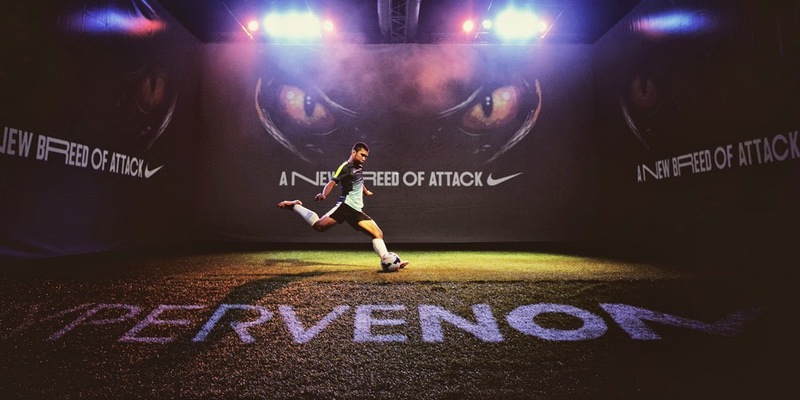 Using software from Arstic and infrared cameras to detect ball and player movements, a customized experience was developed to have players avoid the lights shining down on the surface of the mini-pitch and shoot at periodically flashing targets on the side walls. 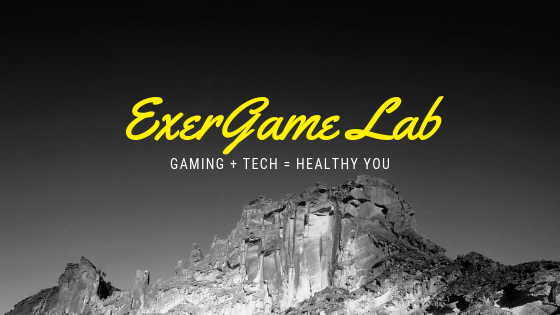 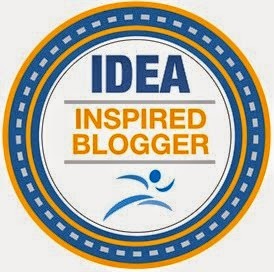 Would you like to try this #exergame installation for yourself, your soccer team, or PE class?